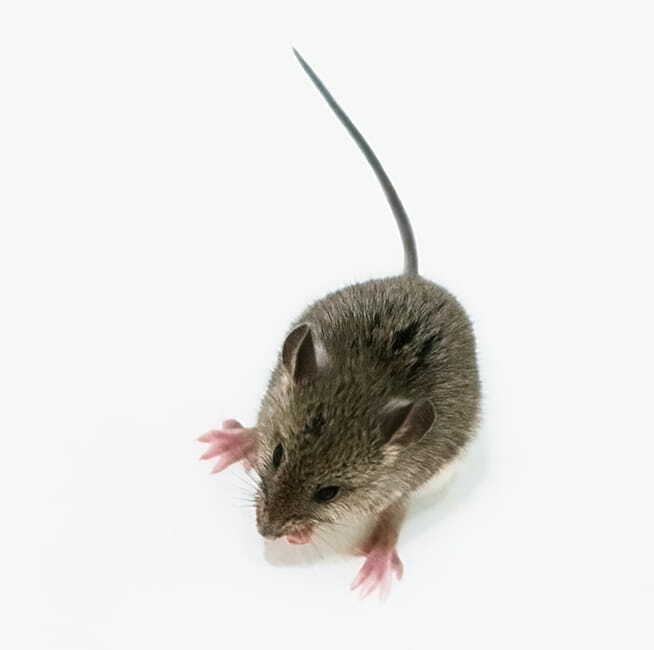 House mice are considered one of the major structural pests, causing serious economic loss and an unsanitary environment in infested properties. They are also health hazards as they can carry numerous diseases affecting humans, such as salmonella bacteria (food poisoning), Leptospirosis and typhus, as well as parasites such as fleas, round worms and mites, through the contamination of food. House mice are dusty grey with large ears and small eyes. They are considered one of the major structural pests, causing serious economic loss and an unsanitary environment in infested properties. 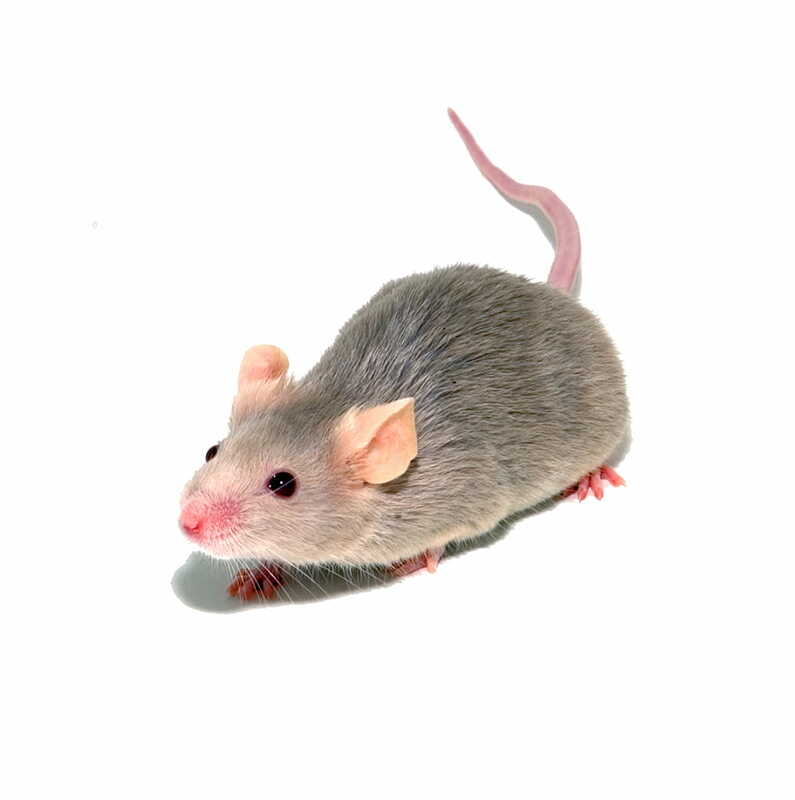 House mice are dusty grey and measure from 110 mm to 150 mm with large ears and small eyes. The tail of the house mice is usually the same length as their torso and head combined. House mice nest in safe locations close to food, preferring spaces in double walls, above ceilings, underneath floors and closed-in areas around counters. They have a keen sense of touch, smell and hearing, and can run, climb, jump and swim very well. House mice eat almost the same food as humans, including cereals, seeds, fruits and vegetables, and are especially fond of sweet liquids. House mice can survive outdoors during the winter under certain conditions, but generally move indoors when the weather gets cold. A female mouse can have as many as eight litters per year, averaging five to six young each. Young house mice are born about 19 days after breeding and mature rapidly. By three months the young are independent and capable of reproduction. They live an average of one year. Do house mice cause damage? Yes. Mice cause extensive damage to properties such as houses, restaurants and bakeries; any place where food is handled or stored. They will gnaw through wood to gain entrance into buildings, destroy fabrics and leather goods to build a nest and can cause fires by chewing through the insulation on electrical wires. Are house mice hazardous to humans? Yes. Mice contaminate food with their droppings and urine through which they can spread diseases such as salmonella bacteria (food poisoning), Leptospirosis and typhus. They can also carry parasites such as fleas, round worms and mites. When are mice most common? Mice are year-round pests. Activity and indoor migration increases, as weather gets cooler. When am I most likely to see mice? Mice become active primarily during the evening and remain so until the middle of the night. If food is scarce or the infestation is large, they will be active during daytime. Where do mice build nests? Mice nest in any safe location close to food, preferring spaces in double walls, above ceilings, underneath floors and closed-in areas around counters. How can I tell if I have an infestation of mice? There are several factors to look for. 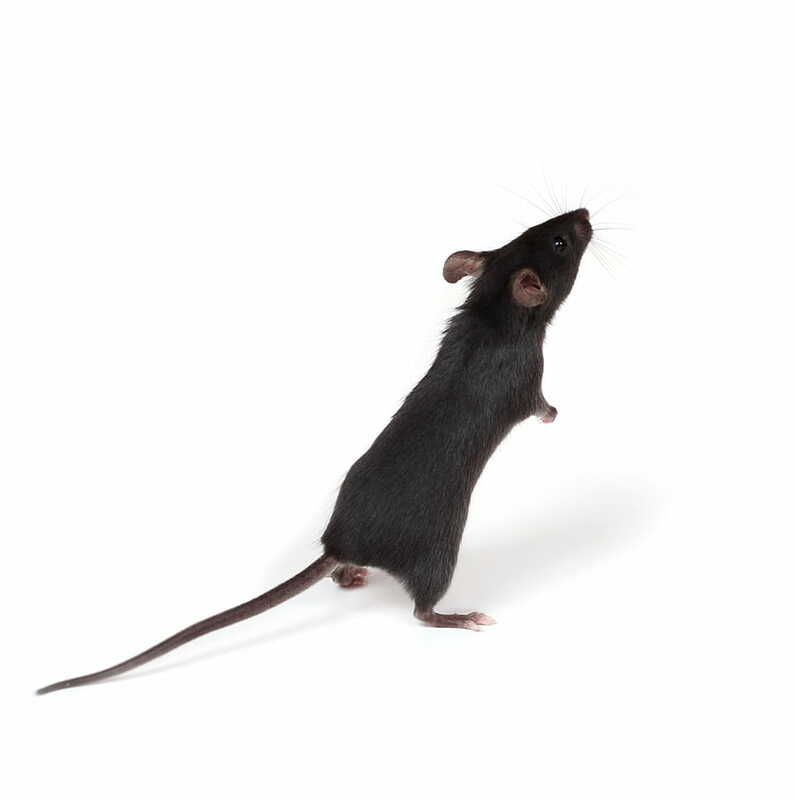 Mouse droppings near available food are the most common indication, but gnawed holes in bags and boxes containing food or garbage are also a sign of mouse activity. Noises made by their running, gnawing and scratching will also provide clues to their actual location.